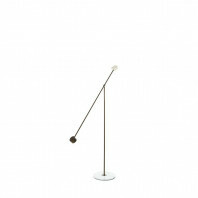 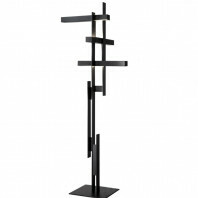 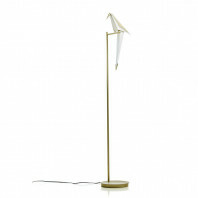 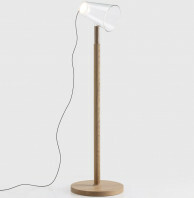 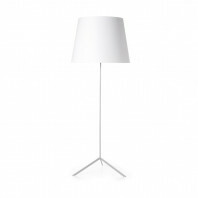 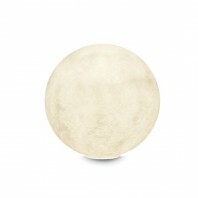 The BL3 Floor Lamp from Gubi is a Bauhaus masterpiece. 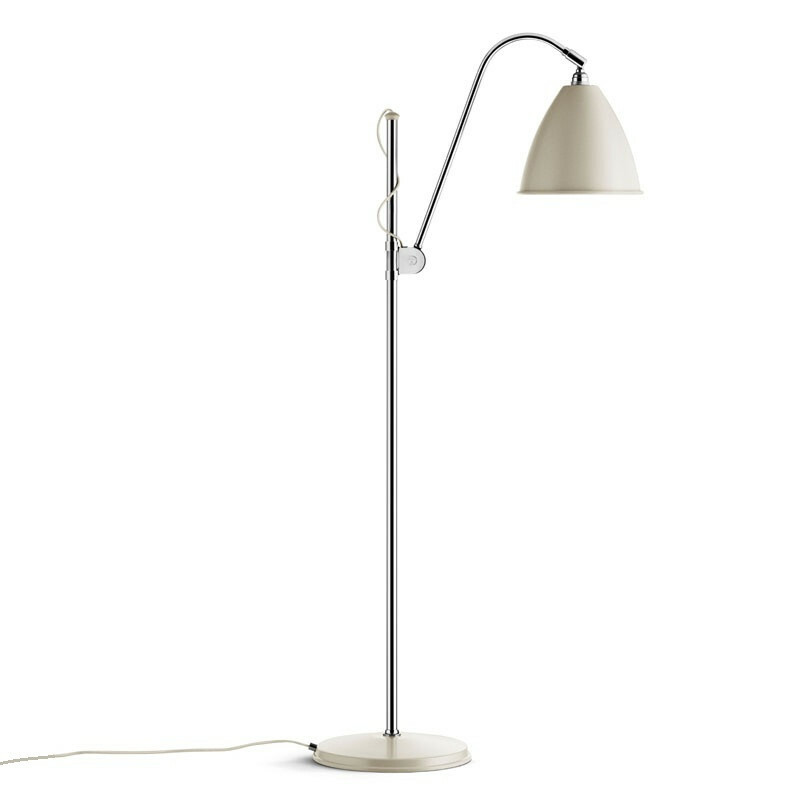 Designed in the clean, crisp lines that characterized the Bauhaus movement, this lamp was first designed by Robert Dudley Best back in 1930. 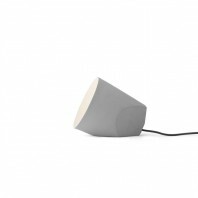 This lamp is a fine blend of aesthetics and functionality and embraces it dichotomous design pretty well. 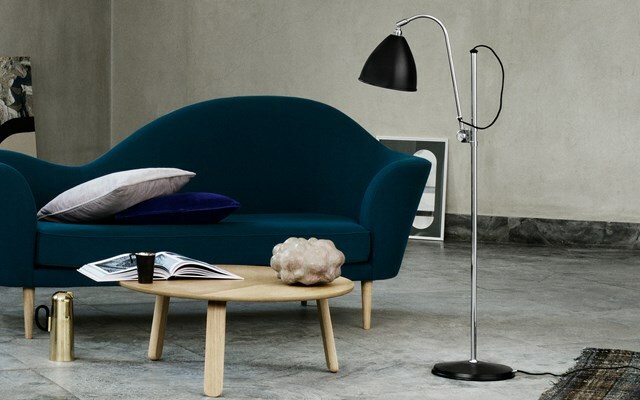 Available in two sizes, the form and pragmatics of the BL3 Floor Lamp walk a fine line between simplicity and highly functional ornamentation. Available in two finishes – brass and chrome – the sleek, slender build of the BL3 Floor Lamp highlights its modern conceptualization. 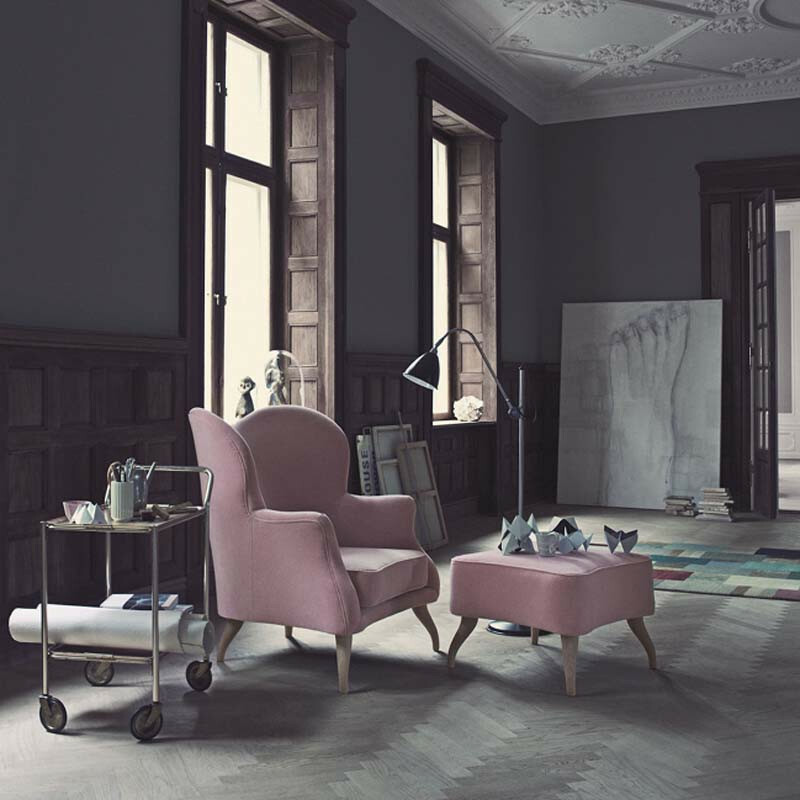 Its simple aesthetics are extremely reminiscent of authentic modernity that was in full swing when Robert Dudley first came up with the design. 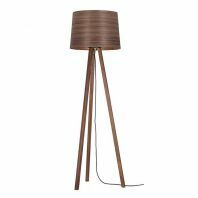 However, the design of the BL3 Floor Lamp is versatile enough to complement all sorts of contemporary interior designs as well. 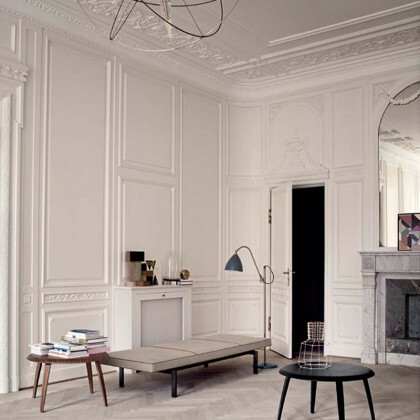 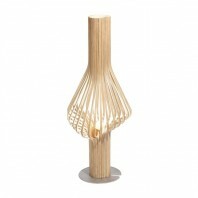 Its straightforward style would look absolutely stunning coupled with the fluidity of the contemporary aesthetic. 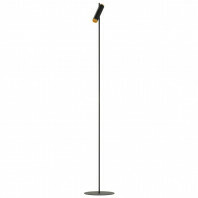 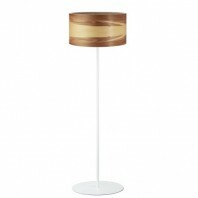 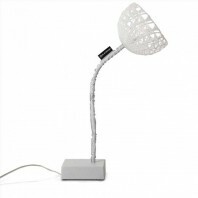 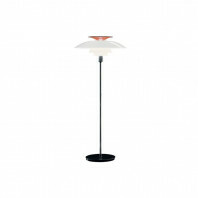 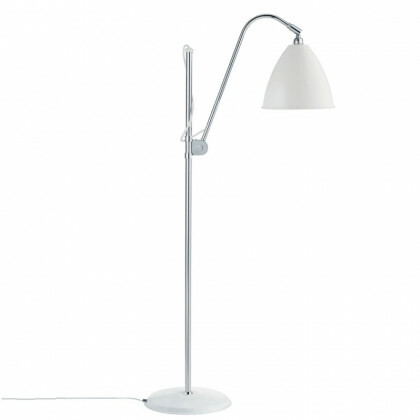 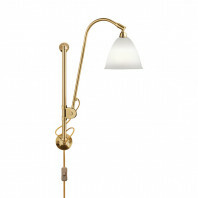 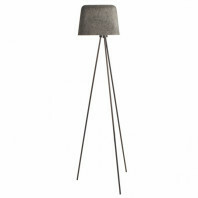 The trendy style of the BL3 Floor Lamp is only one-half of the deal. 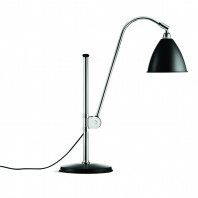 Its envious functionality makes up the other half. 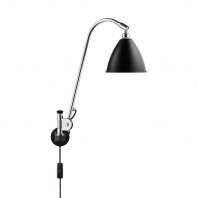 It features an agile design with its adjustable arm – both horizontal and vertical leverage is guaranteed – along with a moveable shade. 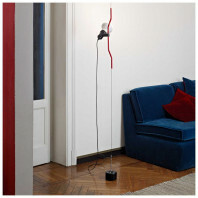 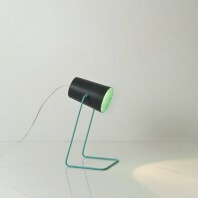 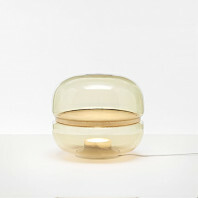 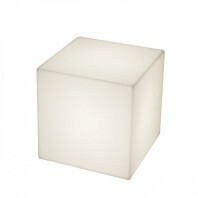 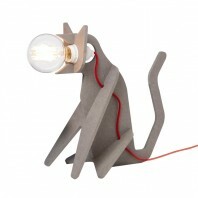 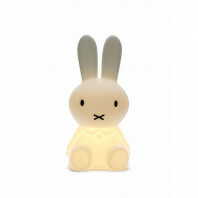 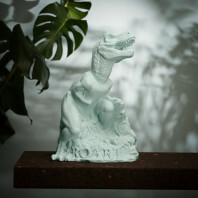 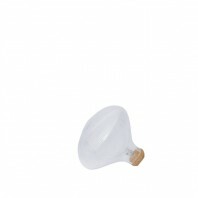 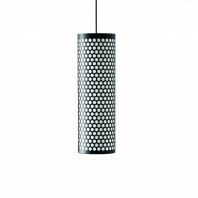 It can be used as both a reading light and a freestanding decorative lamp feature. 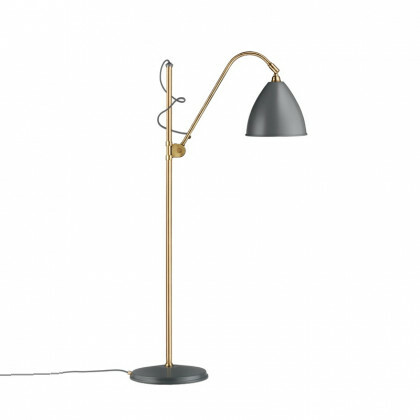 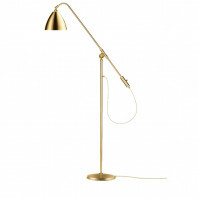 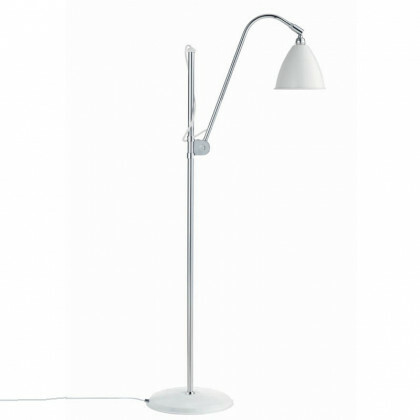 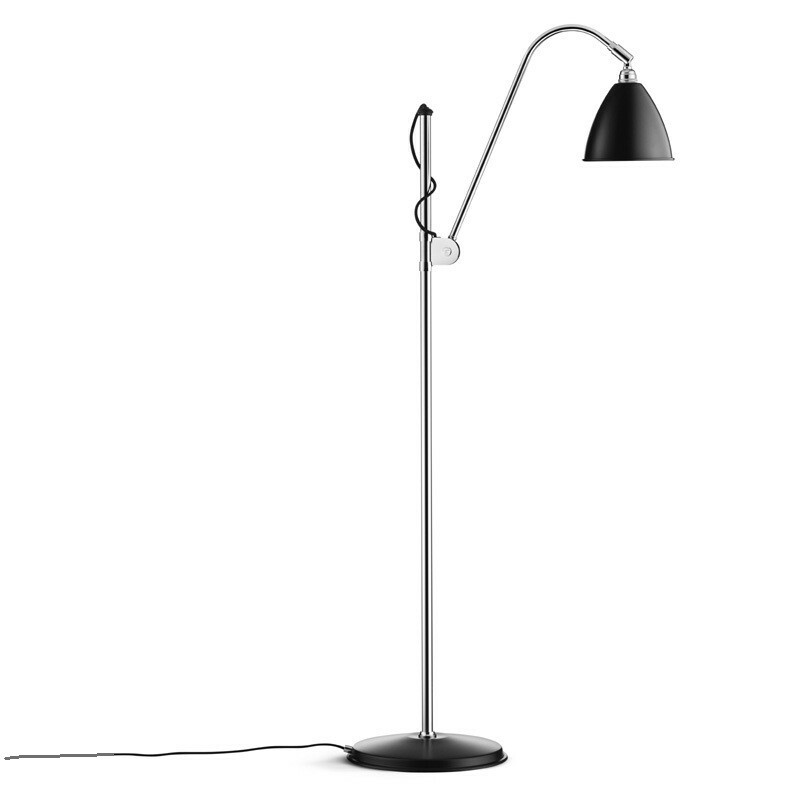 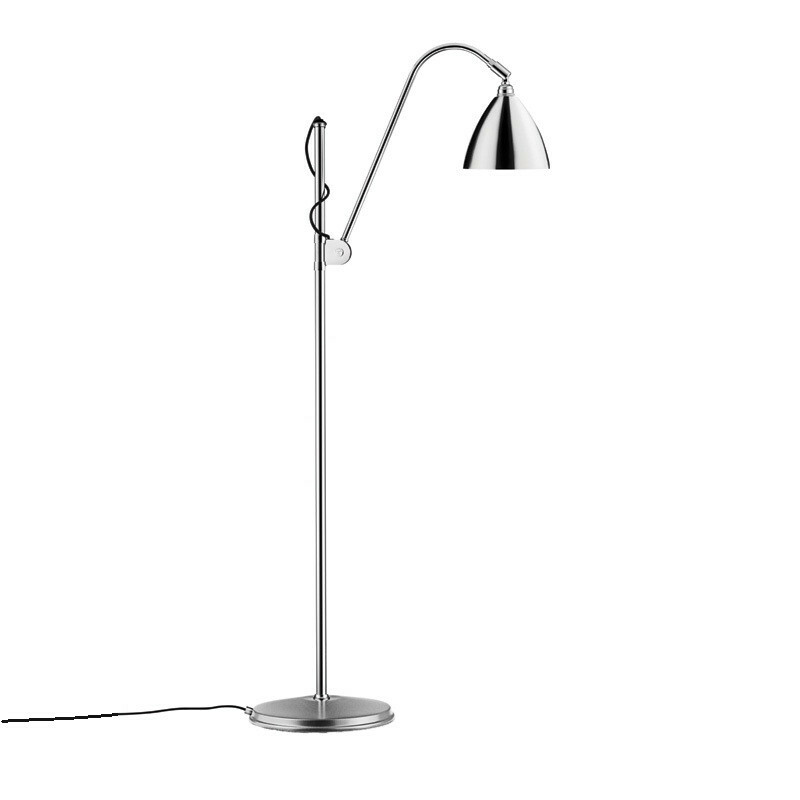 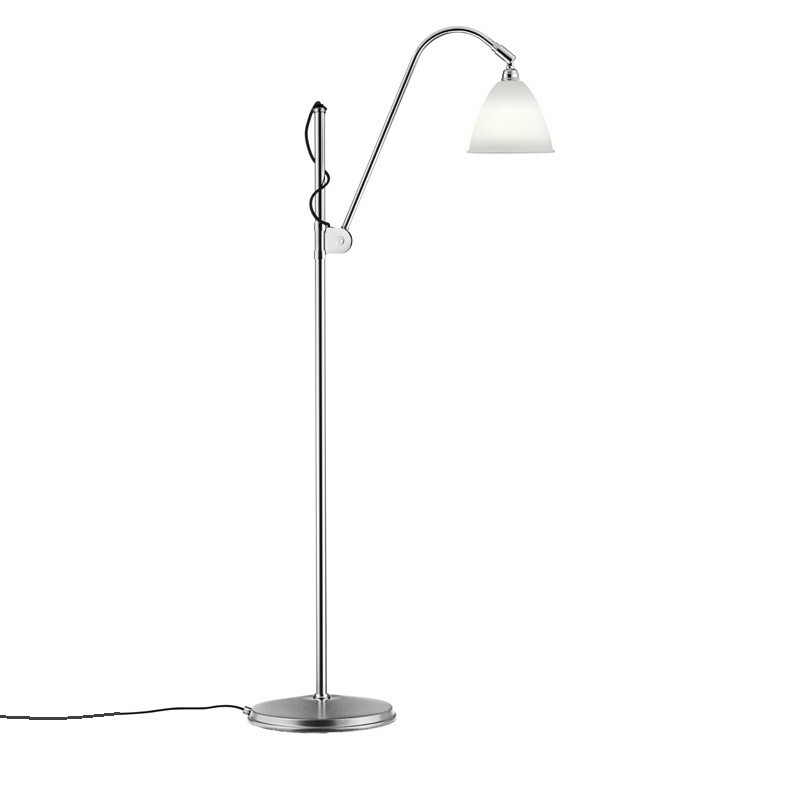 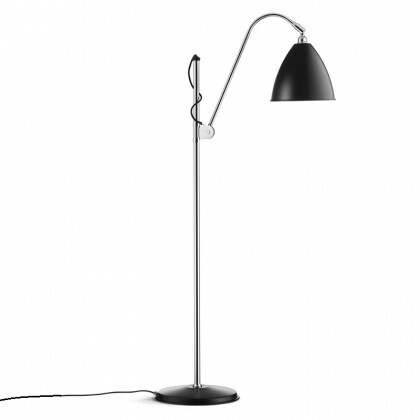 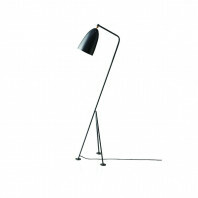 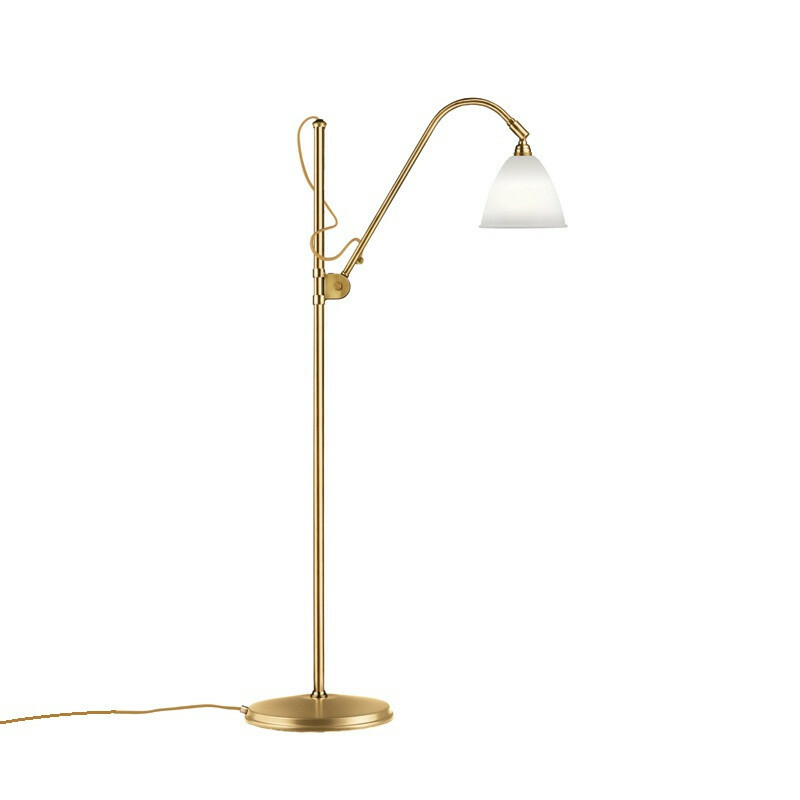 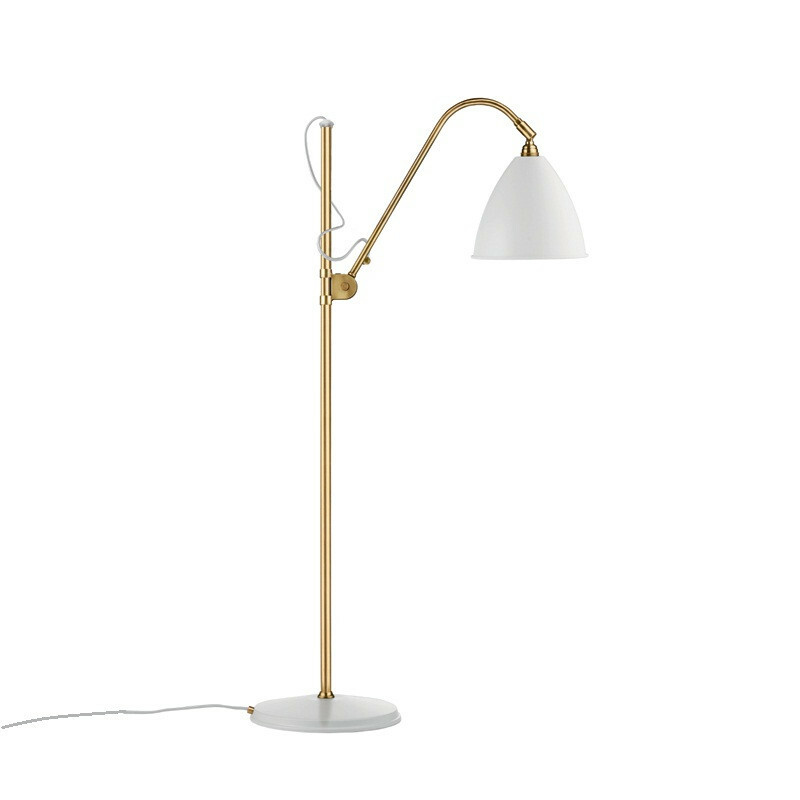 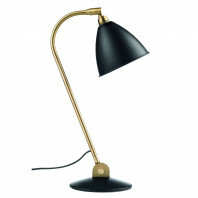 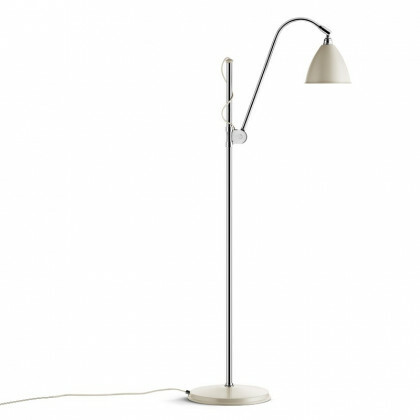 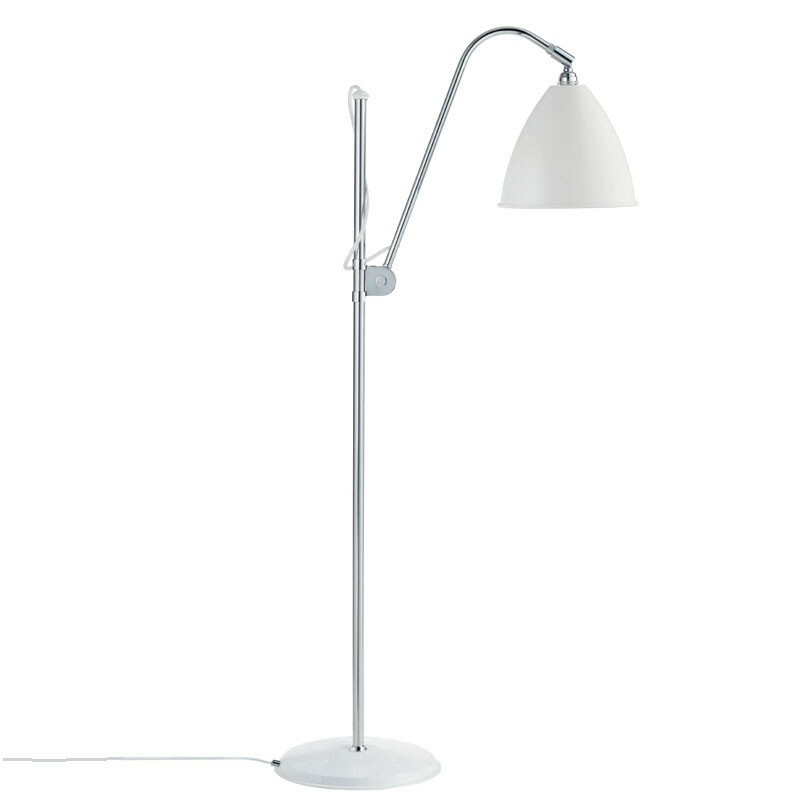 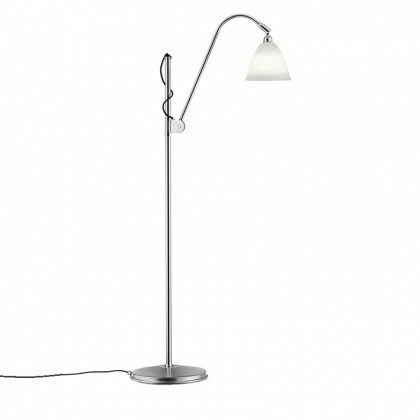 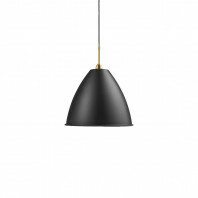 Gubi’s BL3 Floor Lamp is the pinnacle of iconic industrial designs. 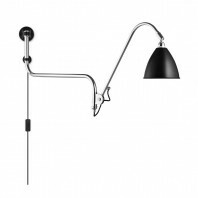 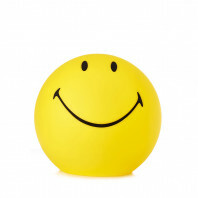 Even today, it continues to be a professional and conventional favorite.